In the current health insurance scenario, AR management has become exceedingly complicated. Evolving payer plans, patient co-pays, co-insurance agreements and more patients in high deductible health plans have increased complexities and payment ambiguities. Physicians need comprehensive strategies to help minimize reimbursement issues and accelerate cash flow. HIMCE provides end-to-end medical billing services for busy physicians. We have the knowledge, technology and expertise to optimize your business performance. Our team of experts thoroughly evaluates your accounts receivable position and identifies denied claims, unpaid claims, and low payments. 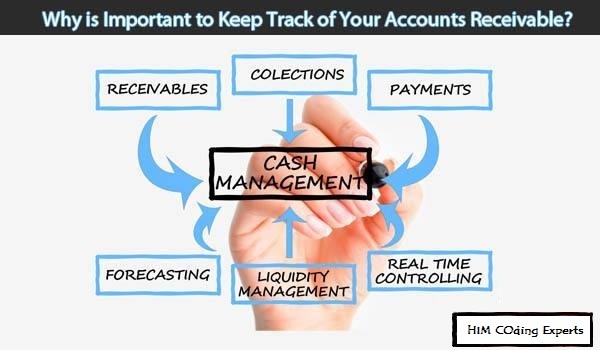 With timely follow-up and appeals, we help accelerate your cash flow and minimize accounts receivable days. We can handle all your medical billing AR requirements – submission of error-free claims, appropriate analysis of denied claims, and efficient follow-up to settle outstanding claims and dues. With multiple strategies for everything from charge data capture and coding to denials management and payment collection, HIMCE can monitor the health of your revenue cycle to ensure that every process delivers the expected outcome. Call today to learn more about our medical AR management services.